Home » Past Screenings » SNEAKY PETE Advance Screening Passes! SNEAKY PETE Advance Screening Passes! 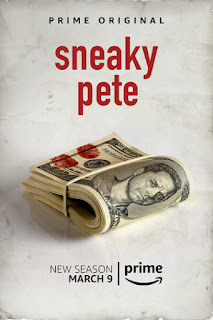 Do you want to see SNEAKY PETE before anyone else? Learn how you can see an Advance Screening to see it before anyone else. 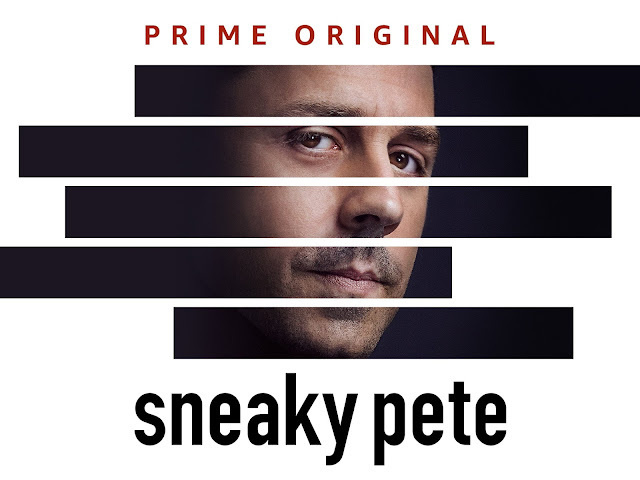 SNEAKY PETE - Season 2 is available for streaming on March 9, 2018. Lucky attendees can win $100 Amazon Gift Cards and Fire Sticks at the screening!